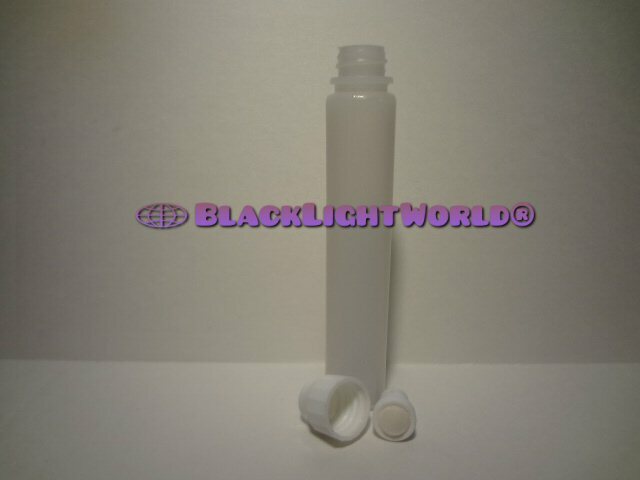 Black Light World - "Refillable Marker"
Our RDM200 Marker dauber holds approximately 1 1/2 ounces of either mild solvent or water based liquids. 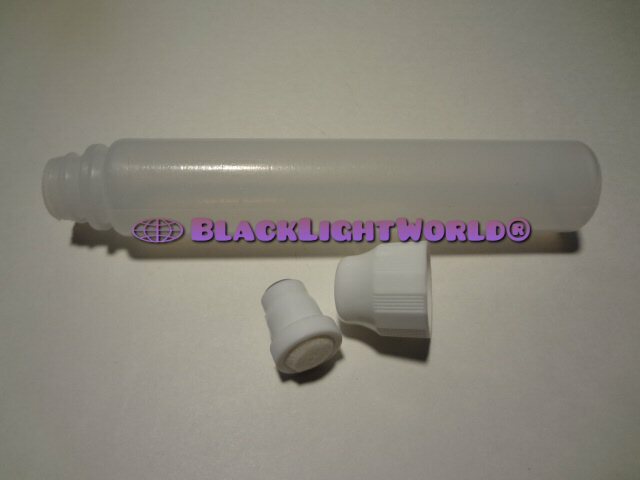 The clear HDPE plastic body allows you to view liquid in marker. Can make markings with its felt tip up to 1/2 inch wide lines. 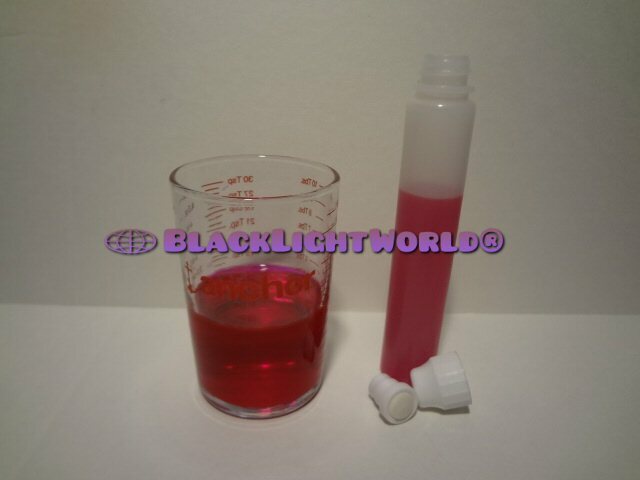 Its spring activated tip stops leakage and prevents waste. Our RDM200 Marker has a multitude of marking functions.